Are freeways doomed? 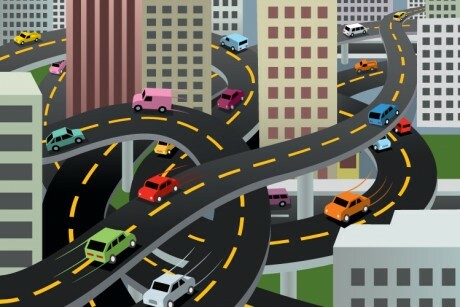 – “The dirty secret of freeways is that they don’t reduce traffic, they create it. Ask any urban planner: Give people more roads, and more of them will drive.” Read about how some cities are tearing down highways and creating bold new public spaces. The Power of Quiet Encroachment – In this TEDxStellenbosch talk, Mark Swilling talks about ways of improving the development patterns of rapidly urbanizing African slums in order to improve living standards and services. 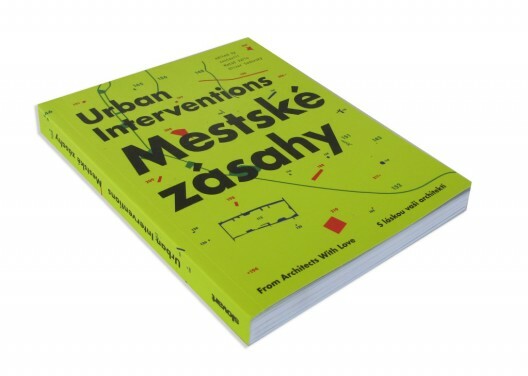 Urban Interventions, From Architects with Love – This recently released book by the Slovakian Vallo Sadovsky Architects is packed with examples of small transformative interventions, most of which have to do with connecting or regenerating urban voids such as disused lots or neighborhoods intersected by large highways. How to turn urban sprawl into an «aggloasis» – Another interesting TEDx talk, this time from Zurich by sociologist and director of the ETH Centre for Research on Architecture, Society & the Built Environment, Margrit Hugentobler on how the S5-City proposes to contain urban sprawl and transform suburban spaces into places with a high quality of life for its inhabitants. 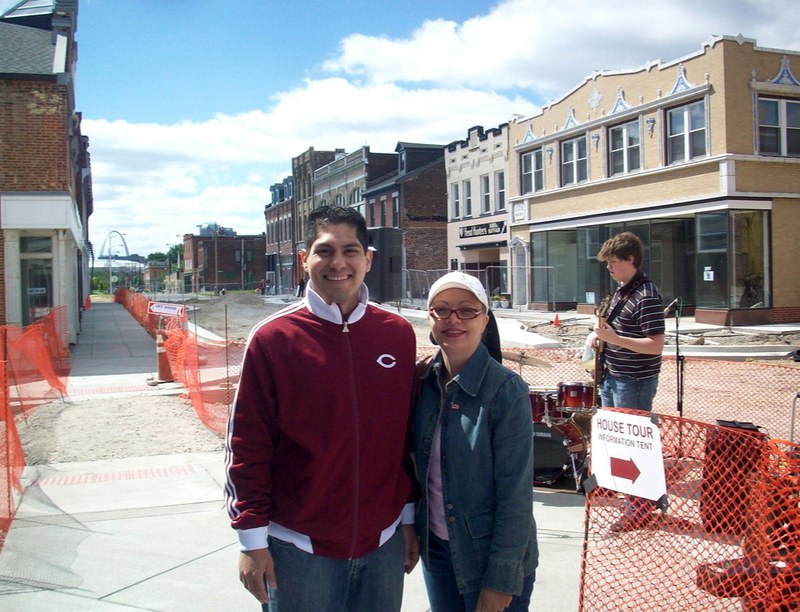 The Best Smart Growth Projects in America – We think case studies are a great way of measuring the impact of urban interventions and learning from them to adapt successful innovations. Here are Atlantic Cities’ favorite ‘smart growth’ projects. ← ¿Cual es el Futuro del Urbanismo en Catalunya?